Join us as we celebrate Recovery! The Ohio Association of County Behavioral Health Authorities Foundation, in partnership with the Ohio Department of Mental Health and Addiction Services, will host Ohio's 2018 Recovery Conference on October 1-2, 2018 at the Hyatt Regency in Columbus. 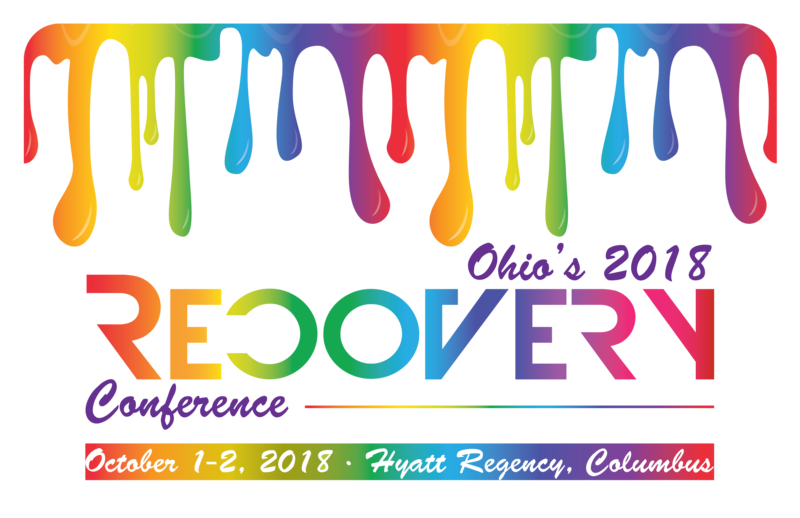 In an effort to enhance the lives of individuals in recovery, and to strengthen Ohio's recovery community, this conference will feature: Breakout Sessions on topics such as Becoming a Peer Supporter, Client Rights, How to Tell Your Story, Workforce Readiness, How to Become a Board Member, Spirituality, and Interactive Sessions; and a Celebration of Recovery featuring DJ Rockin' Reggie. Job Fair for Individuals in Recovery! The Recovery Conference is for individuals in recovery from a mental illness and/or addiction, family members and support givers, peers working in the field, and allied professionals. Day-of registration will be available. Interested in supporting Ohio's 2018 Recovery Conference? Read the Supporter's Information Packet below to learn about all of the ways to support this year's Recovery Conference, then contact Brittany Koza at bkoza@oacbha.org or 614-224-1111.